Beautiful Ocean Front Ground Floor Suite, sleeps up to 4. Inn of the Sea Resort Nanaimo, Vancouver Island. Rest, relaxation, gentle ocean breezes, the sound of the waves, the smell of the sea......come and enjoy, you deserve it. Our Amazing oceanfront, newly renovated 1000 sq.ft. one bedroom condo is ground level, so no stairs to climb. Our condo comfortably sleeps 4 but can accommodate up to 5 for a family with young children. The location of this suite provides a nice and cool condo in the summer and is comfortably warm in the winter. 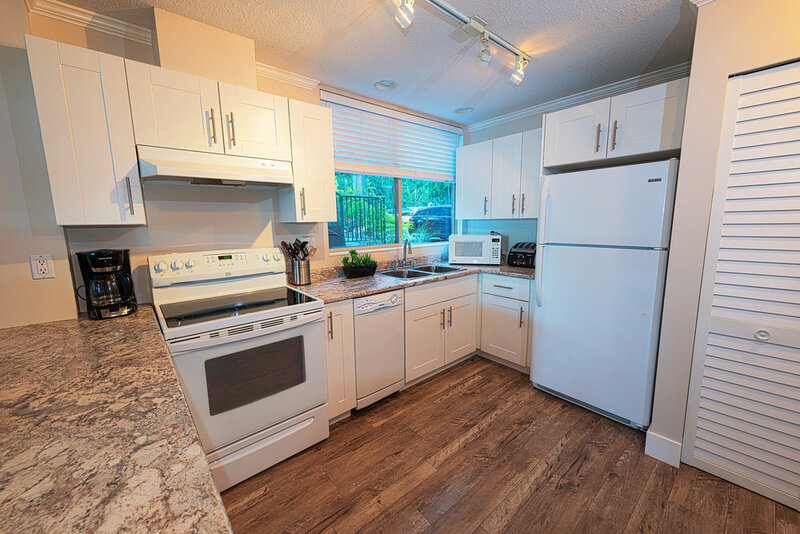 We offer a fully equipped kitchen, wireless internet, local land line, new furniture, Queen sized bedroom and large queen sized pull-out sofa, large ground level patio with water views and modern decor. With the islands mild climate its a perfect place to get away. 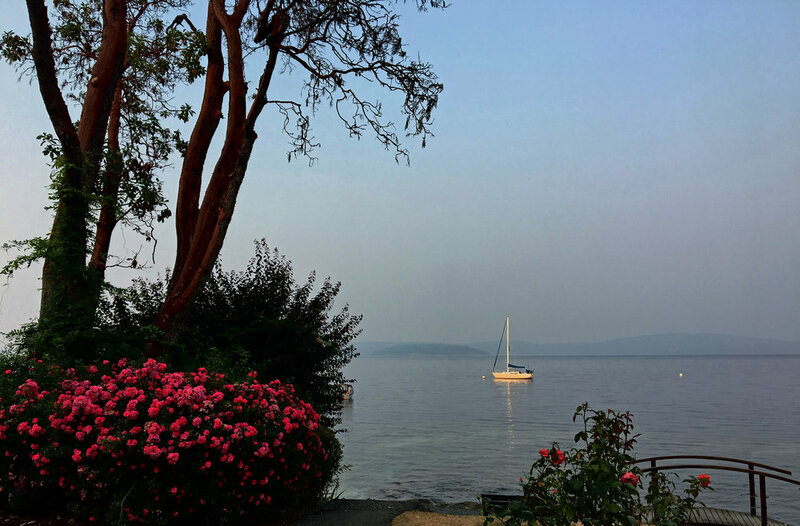 Inn of the Sea offers seaside recreation, peaceful relaxation, natural beauty, and tranquility. Go dip your toes in the ocean were located right on the water, just 20 steps from our condo. Extras– Large ground level patio with awesome ocean views, Wood burning Fireplace, newly renovated unit. Payments accepted via e-transfer or Pay Pal.